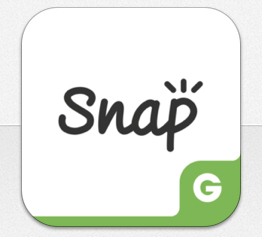 Groupon Snap (affiliate) offers rebates to help save money on groceries and food. The rebate offers are updated Monday to Friday and may be valid while supplies last. Some do have an expiration dates and bonus offers not available to everyone. Click here (affiliate) to checkout Groupon Snap offers and start saving money.